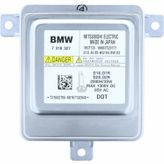 BMW 3 Series F30 F31 F35 F80 Xenon Full LED, BMW 3 Series F30 F31 F35 F80 Xenon bulbs, BMW 3 Series F30 F31 F35 F80 Xenon Full LED control unit, BMW 3 Series F30 F31 F35 F80 Xenon Full LED ballast, BMW 3 Series F30 F31 F35 F80 Xenon Full LED power module, BMW 3 Series F30 F31 F35 F80 Xenon Full LED headlamps, BMW 3 Series F30 F31 F35 F80 Xenon Full LED headlight, BMW 3 Series F30 F31 F35 F80 Full LED daytime running lights, BMW 3 Series F30 F31 F35 F80 Xenon Full LED lamps, BMW 3 Series F30 F31 F35 F80 Xenon Full LED replacement parts, BMW 3 Series F30 F31 F35 F80 Xenon Full LED spare parts, BMW 3 Series F30 F31 F35 F80 Xenon cable, BMW 3 Series F30 F31 F35 F80 Xenon Full LED electronics, BMW 3 Series F30 F31 F35 F80 Xenon Full LED replace control unit, BMW 3 Series F30 F31 F35 F80 Xenon Full LED buy control unit. 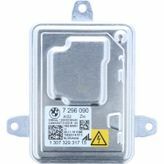 Refer to YouTube.com to find out how to change the faulty Xenon Full LED control unit in your BMW 3 Series F30 F31 F35 F80. 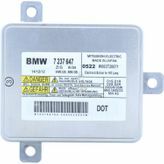 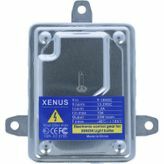 Just enter "Xenon Full LED replacement BMW 3 Series F30 F31 F35 F80" as the search term.